I’m grateful for everyone who has “liked” Best Books for Men’s Facebook page. 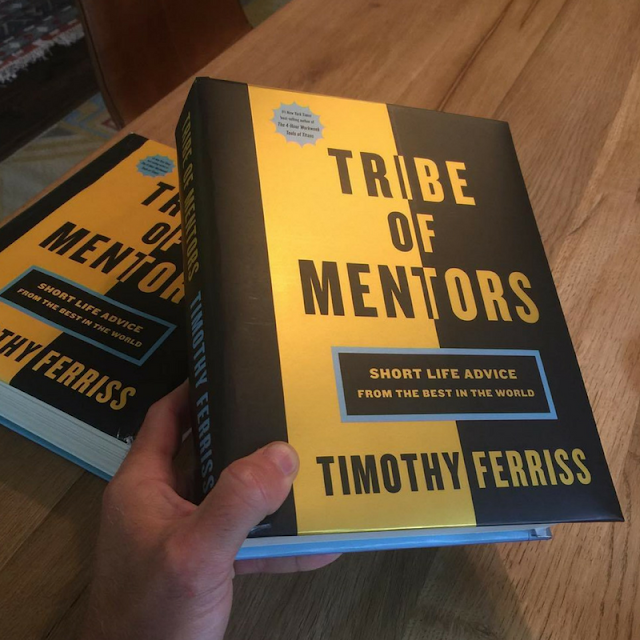 To show my appreciation I am giving away one hardcover copy of the new book by Timothy Ferris, “Tribe of Mentors: Short Life Advice From the Best in the World” via a giveaway contest through Amazon. 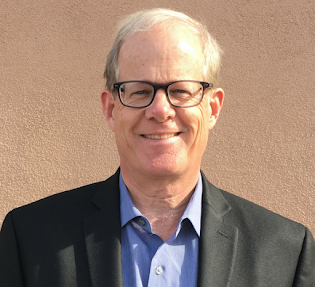 Men and women over 18 are eligible. (Sorry, per Amazon’s rules, the contest is open only to residents of the US and the District of Columbia.) The contest ends at midnight on Monday, December 4, 2017. The winner will be notified by email when the contest ends. Click here to enter.